We provide state of the art dentistry in a family environment. 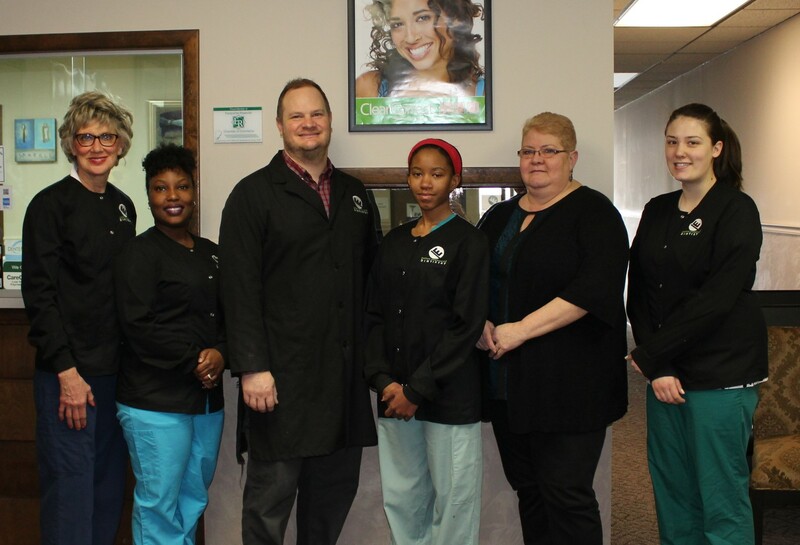 We have a firm commitment to providing the highest level of oral healthcare to all of our patients. Make an appointment today and you will see that our offices atmospheres are always inviting, comfortable and friendly. Our main focus is assisting you in deciding what is best for your dental health. You will find that all of our staff is professional, knowledgeable and always ready to assist you in any way possible. Come join our family of patients today. 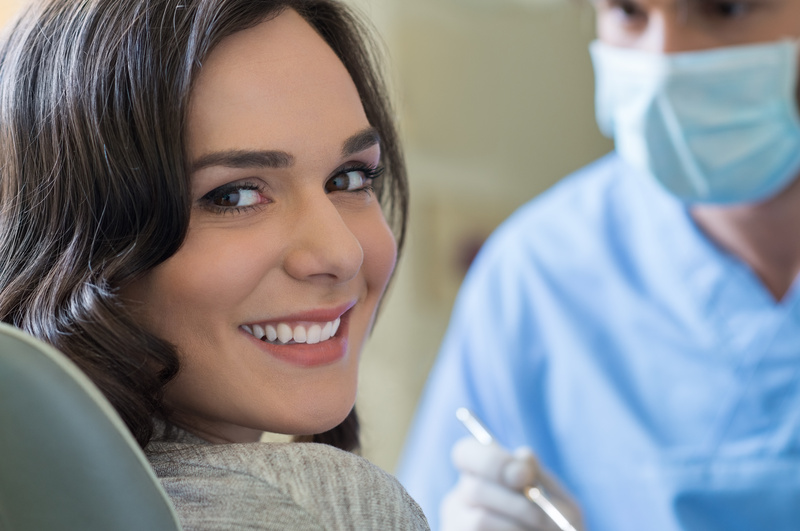 What sets Patient Empowered Dentistry apart from all other dental providers is that after we provide you with a thorough exam and consultation, we then provide you with the information and options that are vital to your specific dental health needs. We provide each of our patients with the necessary information so that they can make the best individual decisions. Any procedure that we perform will be what you decide is most comfortable for you. We give you options and we listen. Christopher Dyki’s Practice has been recognized as one of the top Eastpointe Dentistry practices. Patient Empowered Dentistry is insurance friendly and we offer flexible financing. We promise to provide you with exemplary care as we enhance the natural beauty of your smile. Contact us today and make your appointment with our team of professionals. Dental Care that’s About You! At Patient Empowered Dentistry, we do it all! Dr.Christopher Dyki has been my Dentist for eight years now and has performed a variety of SERVICES using cutting edge technology. Each and every visit to his office has been professional and comfortable due to his exceptional staff. He fully explains all options in a manner that is easy to understand, including insurance issues, and schedules follow-ups around my busy schedule. Dr.Dyki takes the pain out of going to the dentist office and I would recommend his practice to all my friends and family. I have always been scared to try out new dentists, but have heard a lot of great things about Dr.Dyki and his staff. I was very pleased with their staff and the results of my procedure. Thanks Everyone! No one likes a trip to the dentist and I am no different in that regard. But Dr. Dyki takes all of the edge off of the typical dreaded dental visit. I sit in his chair, talk about the kids, and most times watch TV, next thing I know I’m all done. The best experience you could get at a dentist office is definitely Patient Empowered Dentistry.